Life goals often turn into financial ones because they usually require money to accomplish them. Seeing as 44% of American adults rely on auto loans to purchase a car, you won’t be the only person looking towards developing a strategic financial plan in order to snag the car of their dreams. As major car companies seem to release new styles and concepts each year with increasingly more intriguing and high-tech functions, it’s hard to resist the urge to buy, or at least begin to think about buying your dream car. The great news is that, with financial planning and foresight, you might not have to wait so long to do so. This sounds like the obvious first step, but many people fail to put sufficient research and work into finding the car of their dreams from a realistic standpoint. Turning your big dreams into financial goals that you can accomplish requires patience and planning. Even if you’ve got a car in mind, try browsing online car indexes to compare and contrast styles of cars and then plan a visit to your local dealership to see what vehicles and finance options are available. 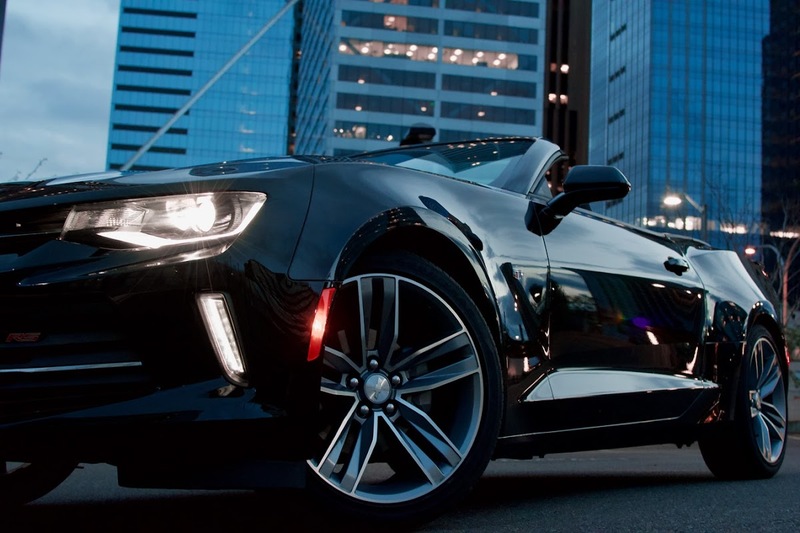 Don't be scared to dream big, as some of the most popular cars in 2018, such as the Range Rover Sport, and the Buick Regal GS actually aren't the ones worth millions of dollars. Once you’ve got your mind set on a car, you’ll need to figure out the best way to pay for it. First, take into account how much money you have available to spend, factor in how much the car costs, and see how much left over you need to receive in financing. Regardless of the finance option you go with, you’ll likely be able to receive a better deal on a loan if you’re able to pay a hefty down payment up front. After you’ve decided on how you’ll pay, it’s important to set small milestones for yourself to accomplish in order to prevent fatigue and discouragement. Decide on how much you can save each month to contribute to either a loan payment or savings fund and then automate that payment. This not only forces you to make room for this added expense, it allows you to move forward in a way that takes the decision-making out of the equation. As you begin to move closer towards your goal, you’ll become more and more encouraged to continue down the path of smart financial planning and the lifestyle and commitment changes required won’t seem like such a burden. Celebrate your milestones and always keep sight of the end goal - you, the open road, and that new car smell.